These vitamins make it easy to make the smart choice for your health. 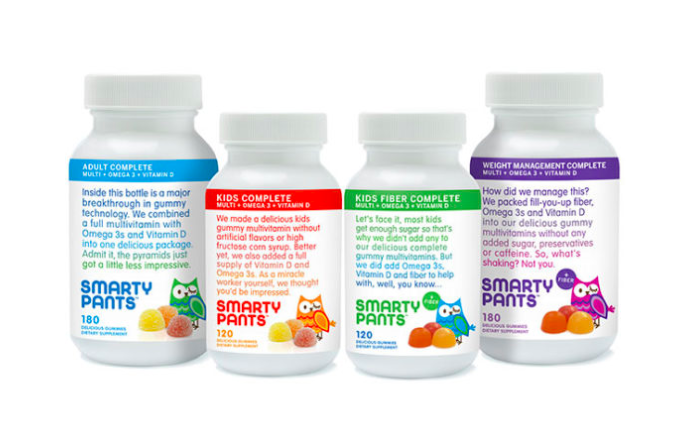 SmartyPants vitamins include the nutrients that people often have the hardest time getting consistently from their everyday diets. 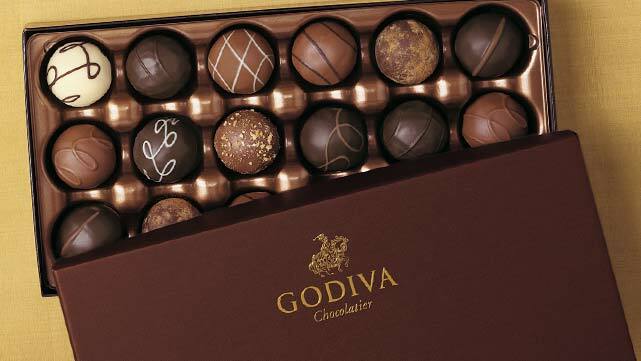 Their vitamins focus on all the good stuff you need and none of the extras. Right now you can request a free sample of their vitamins to try it out for yourself. It’s worth doing to see if they can help you be the healthiest, happiest you!